Everyone has them: pens that skip or stop working altogether even though you can clearly see ink still in the reservoir. Expensive or cheap, no one wants to waste a perfectly good pen just because it’s being temperamental. Some go to great lengths to try to get their pens working again, even resorting to sucking on the tip to get the ink to come through. Not only is this a recipe for ingesting germs, it could result in ingesting ink or having your pen explode inside your mouth. Fortunately, there are many methods to try to get your pen working again. Some of them seem extreme but all of them are worth a try. 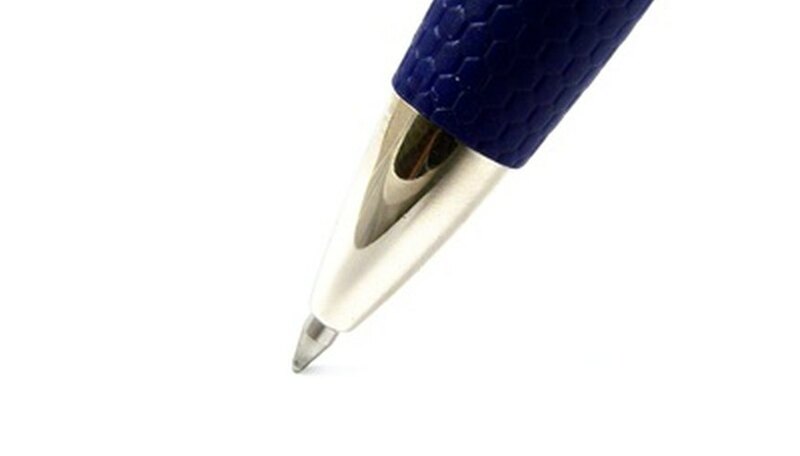 Tap the tip of the pen lightly against the side of your desk and shake it with a sharp downward motion. This ensures the ink is near the tip of the pen. Make sure the point is pointed away from you and others in case of ink spatter. Gently scribble circles on a piece of paper. Often this will start the ink flowing through the tip again. If not, do the same thing on a drinking glass or glass surface. The glass pushes the ball down, allowing it to lubricate with ink. Try writing. Spray your finger with window cleaner if Step 2 does not work. Roll the pen across your finger. This removes dirt and grime from the ball that may cause it to stick. Test the pen on a piece of paper. Slip the pen into a plastic bag and seal it shut if Step 3 fails. Turn the water in your sink to hot and hold the bag under the water for about two minutes, focusing the stream near the tip of the pen. Try writing. The hot water should help thin especially thick or clogged ink, making your pen write again. How Do Erasable Pens Work? What Is the Difference Between Roller Point & Ballpoint Pens?